“It doesn’t matter what you create, if you have no fun”. Following this words, Magento always turns boring and time-consuming ecommerce routine into something user-friendly and bright. And when the default features are not enough, extension developers come to the rescue. So, how to turn offline sales into fun, if you are chained to your online storefront? The answer is obvious: install a new module – the Magento 2 POS extension that connects both online and offline parts of your business. You can see the most reliable Magento 2 POS modules here: Magento POS & Magento 2 POS; and below, we compare Magestore Web POS and Boost My Shop POS, since both provide a comprehensive set of features. Important Update! Magestore no longer offers standalone modules, but you can still get the Magento 2 POS extension as a part of an ecommerce suite. 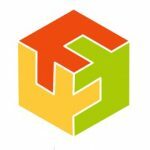 Although each Magento 2 POS extension has its unique features, they are not important if the existing user interface is hard to master. Below, we share our experience of using Magestore Web POS and Boost My Shop POS for the first time without reading any manuals. Of course, we recommend you to learn the theory before going any further, but for our experiment this information is not necessary. A bare empirical study is waiting for your below. The interface of Magestore Web POS is stunning! The first thing that catches the eyes is a section with products. Here, you can rapidly select products that an offline customer wants to buy. Below the section, the total amount of products is listed and you can navigate between pages. 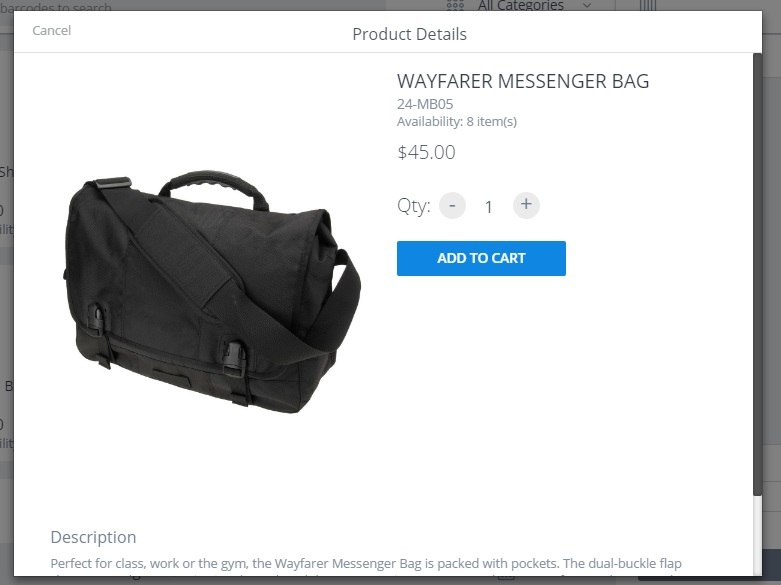 Hover over a product image and a new icon will appear. Buy clicking on it, you get a new window with product image, name, SKU, availability, price, and description. You can add product to cart and select a custom quantity with this Magento 2 POS extension. Alternatively, hit the product image and the product will be added to cart. 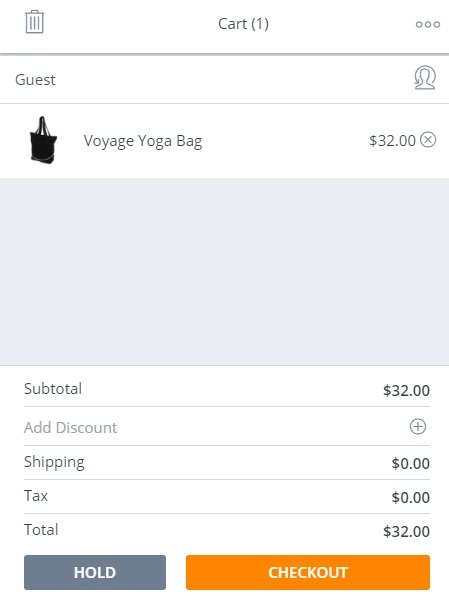 To adjust its quantity, click on its image in the cart – a list on the right below the customer section (Guest in our case) in a cart. A small window will appear. Here, you can set a new quantity, a custom price, and a discount. If your catalog is huge, the Magento 2 POS module offers a search field as well as a list of categories. Both solutions save time and simplify the way you look for necessary products. It is also necessary to tell a few words about the “Custom Sale” button that is situated below the product section on the right. 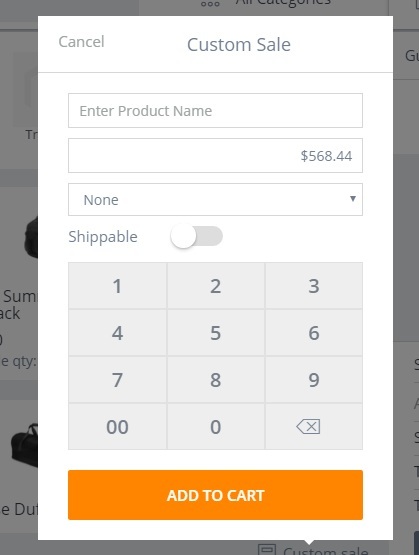 The button launches a window where you can enter a product name and price as well as specify whether it is a taxable and shippable item or not. The usefulness of the window is hard to overestimate, because it can be used for selling products that are not available in your catalog. Now, we’d like to draw your attention to the Cart section of the Magento 2 POS extension – the right part of the screen. There is a button that allows you to empty the cart, and below it, you can see a customer name. In our case, it is Guest. An icon in front of the guest name is quite self explanatory: it helps to change a customer. Click on the icon and a new window will be displayed. It provides the ability to create a new customer, serve a client as a guest, as well as choose an already existing customer from the list or by name, email, or phone. The section that shows subtotal, tax, and total is updated without reloads every time you change something in a cart. Besides, it is possible to apply a discount to the whole cart or enter a coupon code in Promotion. Let’s see what’s going on during the checkout. The previous screen of Magestore Magento 2 Web POS extension was quite self-explanatory and intuitive. The Checkout procedure is even easier. On the left, you can see the right part of the previous screen. You can still change user and apply a discount, but to change the content of the cart, it is necessary to return to the previous screen. The default shipping method is Store Pickup, so you don’t even have to configure the Shipping section. As for the Payment section, it provides icons that illustrate each payment method. Select the necessary one, get the payment, mark the order as shipped, activate invoice creation, and place the order. Even a child will cope with this intuitive instrument. We hope you now understand why we’ve picked the Magestore Magento 2 POS extension as one of the competitors. But what about Boost My Shop POS? This Magento 2 POS module does not look as impressive as its competitor, but we are here to compare usability. 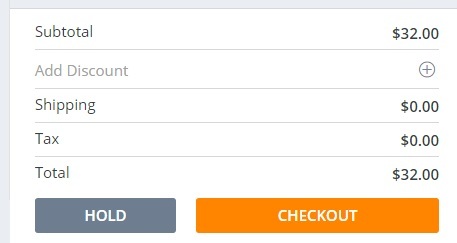 The core screen of Boost My Shop POS is called Checkout, but it doesn’t look like an ordinary checkout page. In comparison with Magestore Web POS, it is an almost entirely empty screen with several buttons. You need a few second to find out how to add products. 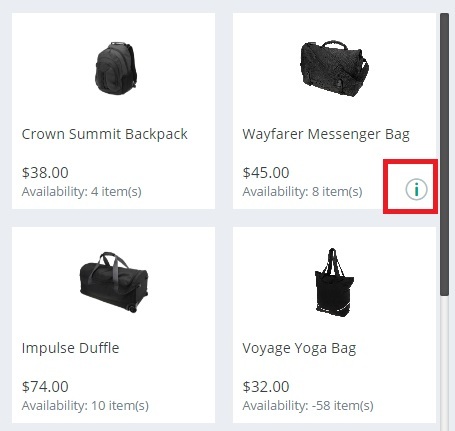 The text on the page states that your cart is still empty and to add products, you should rely on the “Shortcut” button on the bottom of the page or the search icon on the top right corner. The more detailed page exploration helps to reveal the magnifier icon. Hit it and the new window will appear. Enter your search query and select products your customer needs. Now, the desired product is in the cart (the section is still called checkout). Unfortunately, you can add only one product at once, but we hope that this issue will be fixed with the upcoming update of the Magento 2 POS extension. Click on the product and another window will be displayed, where you can change quantity and set a custom price. As for adding products via the “Shortcuts” button, it is limited to a predefined selection of items. Both methods work great, but there is one huge problem: we didn’t find how to remove products from checkout. Of course, you can set product quantity to “0” and it will reduce the subtotal and won’t affect stocks, but the product will be still displayed in a cart. So, if you know a better solution, please, let us know in comments. As for shipping, the situation is the same as in case of the Magento 2 Web POS extension: the default method is Store Pickup, so you don’t need to waste your time on configuring this option (until another shipping method is required). 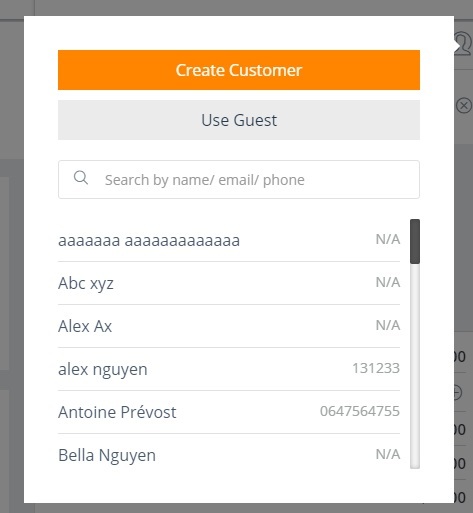 The “Guest customer” button opens the window where you can serve a client as a guest, selects an already registered customer, or create a new account. The idea behind this button is the same as in case of the competitor’s solution. Now, let’s explore the functionality of the last button. The new section is called “Payment” and it lets you apply coupon code to the whole cart. There are two payment types: Check / Money order and Multiple Payment. In case of the first one, you only have to hit the “Create order” button. In addition, it is possible to activate invoice and shipment creation. “Multiple payment” lets you split each payment into 4 parts: Cash, Check, Credit card, and Bank transfer. While the Boost My Shop Magento 2 POS extension is absolutely minimalist, we’ve faced some difficulties while exploring it. First of all, it is the inability to remove selected products from the cart. If you add a wrong product or a customer wants to change the order content, it is not the best idea to cancel the order and select right items from the beginning. The next problem is related to payments. When you select “Check / Money order”, there is no field where you can enter the money amount. 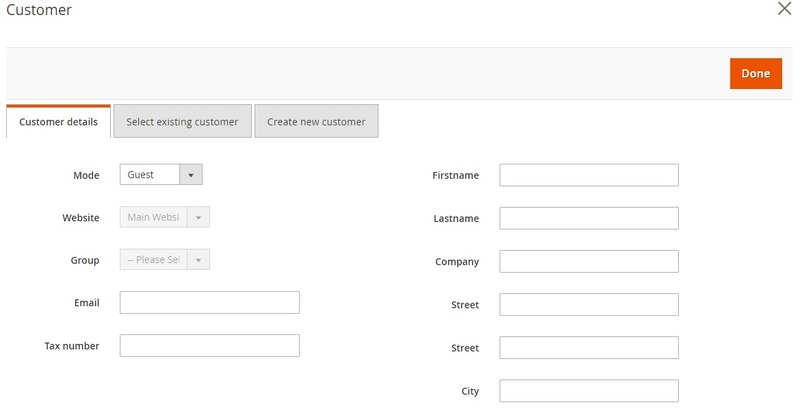 At the same time, the Magento 2 module provides the ability to create orders in a flash. Especially if you’ve previously added all necessary products to the “Shortcuts” section. While comparing both extensions side by side, it seems that Magestore offers more user-friendly, modern, and fully-featured interface. Of course, you can still manage all your POS deed with the help Boost My Shop without any headaches. Both Magestore Magento 2 Web POS extension and Boost My Shop Magento 2 POS module provide detailed reports on your POS activities. This part is vital for every reliable POS solution, since every merchant wants to monitor offline sales. So, what does Magestore offer in this area? The Web POS Magento 2 extension provides 10 different reports divided into the following groups: Staff Reports, Location Reports, and Payment Reports. In Staff Reports, you can view sales by staff, daily sales by staff, and order list by staff. The same indicators are available in location reports, but related to each offline location: sales by location, daily sales by location, and order list by location. Besides, there are 4 payment reports: Sales by payment method, Sales by payment method (Daily), Order list by payment method, and Sales by payment method for location. This is the example of the “Order list by staff” report. You can choose a time interval, a staff member, and an order status. All reports are informative, customizable, and provide deep insights into all POS operations. 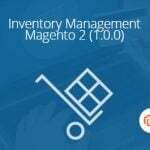 As for the Boost My Shop POS Magento 2 module, it offers a more limited report system with just 4 report types: Totals, Payments, Best Sellers, and Sales by Vendor. You can select a time diapason for all reports, and there are no daily stats. Thus, Magestore has obvious advantages over Boost My Shop in this area. Magestore Magento 2 POS extension offers a separate screen with staff. Here, you can add new managers and assign roles to the existing ones. Boost My Shop does not provide such feature. Besides, there is a screen, where you can create roles. It is possible to set a limit on discounts a manager with the role can apply, customize resource access, and assign the role to administrators right from the grid. The Magestore Magento 2 POS extension provides the ability to add an unlimited number of offline locations. For each location, you can specify a name, and address, and a tiny description. Boost My Shop lacks this functionality or at least we didn’t find it. While Magestore provides all sales data via reports, Boost My Shop has a separate page with all sales performed via the Magento 2 POS module. For someone this feature can be very convenient. And there is a page with all customers related to the Boost My Shop Magento 2 POS extension. Magestore does not provide a separate section for POS customers is it a drawback? Definitely, no. It can be even a plus, because all customers who are already registered on your website can be connected to the POS system. One of the most demanded requirements to both Magento 2 modules is the simplicity of usage and configuration. At the same time, most merchants want to have flexible POS systems, so what do our competitors provide? The Boost My Shop POS Magento 2 extension has only 4 sections of settings: General, Checkout, Guest customer, and Receipt configuration. In its turn Magestore Magento 2 Web POS module is a highly configurable extension that enables you to tweak the following 7 areas: General Configuration, Shipping for POS, Payment for POS, Product Search, Synchronization, Default Guest Checkout, and Receipt Printing Configuration. And we cannot say the module is aimed at tech-savvy merchants: it is just more flexible that it’s competitor. This section of our Magento 2 POS extensions comparison sheds light on the essential difference between two similar at the first blush Magento 2 modules. While Boost My Shop POS costs €290, Magestore Web POS is two times more expensive: you can purchase the extension for $599. It doesn’t mean that the Magento 2 module is two times better, but it’s a quite reasonable price for such a fully-featured solution. As you can see, Magestore Web POS has lots of competitive advantages over Boost My Shop POS except the only one – its price. What does it mean? The selection of the winner depends on your budget. If you are looking for a full-featured Magento 2 POS extension with modern design and your budget is unlimited, freely choose Magestore. With this Magento 2 POS module, you will have a lot of fun creating the ecommerce business. 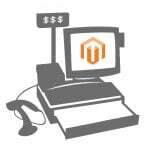 If your budget is limited but you still need a reliable POS Magento 2 extension, hit the following link. Boost My Shop knows how to pimp your store with a cool point-of-sale software for a small amount of money. Of course, BMS POS does not provide so many features as Magestore, but it is 2 times cheaper. Please note that there are other Magento 2 POS extensions in lower price diapason, but we think that they still need to be improved, while Boost My Shop offers a relatively cheap solution that is production ready.